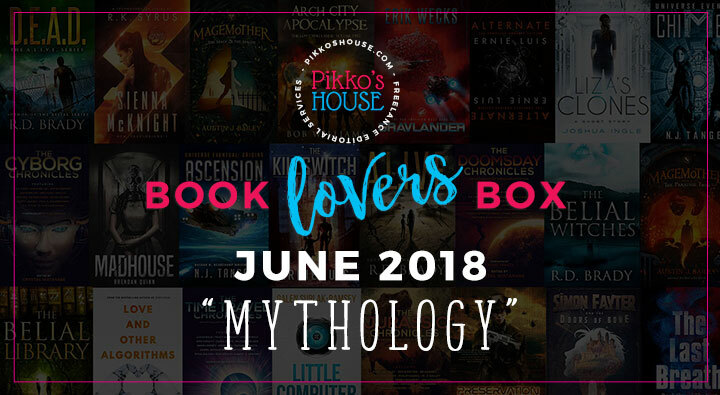 My third Book Lovers Box, which is themed to mythology, was officially delivered to subscribers yesterday. Authors interested in finding out how to be in an upcoming box can join my box authors group on Facebook. 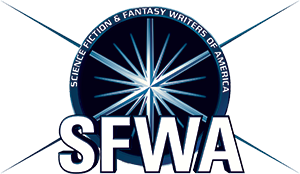 Each month, I announce the upcoming theme and then begin recruiting authors and books. 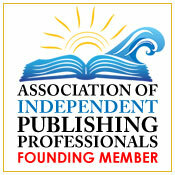 Things I look for include permafree books, 99-cent sales, giveaways, free books, hot new releases, and swag. Missed this month’s box delivery? No sweat. Signing up now will give you access to the last two boxes. This subscription box is free. Check out previous boxes here.